As humans, we all experience or go through stressful phases in our lives – no matter our age, and this includes children as well. There are different triggers in all of us, be that at work, play or otherwise. In most cases, we tend to know how to (at least) cope with our own stress, but what about the stress our children face..? How do we cope with that? It is a known fact that reading can be a great way to get away from the stress experienced in our daily lives. In fact, a recent study showed that reading has the potential to reduce stress by up to 60%. Not that is a significant reduction, wouldn’t you agree…? So, if this case, it should also be an avenue worth pursuing if your child is feeling stressed. This act might be taken for granted by a lot of us, because it is something we have to do at work, possibly in other areas of our daily lives and as such, we don’t realize the possible positive effect it might have on us – think about that funny viral post that’s being circulated, that was forwarded to you at just the right time, and ends up making your day that much bearable! And that is just the tip of the iceberg. By opening a book, you allow yourself to be transported into a literary world that takes your attention away from your stress. Reading can be quite healthy in the sense that it relaxes your body by reducing your heart rate and easing the tension in your muscles. And in all of this, your child would also be broadening his/her knowledge, imagination etc. There are so many different methods in the world that are used to relax the mind and reduce stress such as; listening to music, enjoying the peaceful sound of rain, listening to the voice of nature, going for a walk etc. All these things have a lower percentage of reducing stress than “Reading”. Reading is considered as one of the best therapies that not only reduce stress in your child but also help in the growth of their cognitive abilities. Research has shown that reading for just six minutes is effective in slowing down your heartbeat as well as easing the muscle’s tension. Children have a continuous process of learning new things and we cannot teach them each and everything by ourselves. So, many things are being learned through moral lesson stories as they love to listen to them, they not only teach them lessons but also have a longer effect on their brain and on their actions as well. In order to reduce the stress level in your child, choose something interesting for him /her to read. Always add in something new, that they like in their book collection. According to recent studies, when children start reading from an early age, the occipital lobes in their brain are activated, which are linked to the visual imagery and the lobes of parietal which helps in understanding the meaning of language (sorry...went a bit technical there...lol). 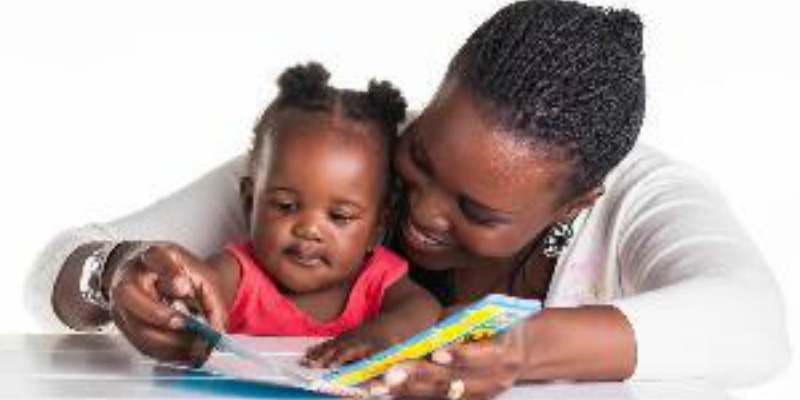 Reading is fun, simple and can be enjoyed for much longer without letting your child’s mind get bored. In fact, it only has positive effects on your growing children’s mind; it increases concentration, intelligence and enhances their solution-findings abilities. 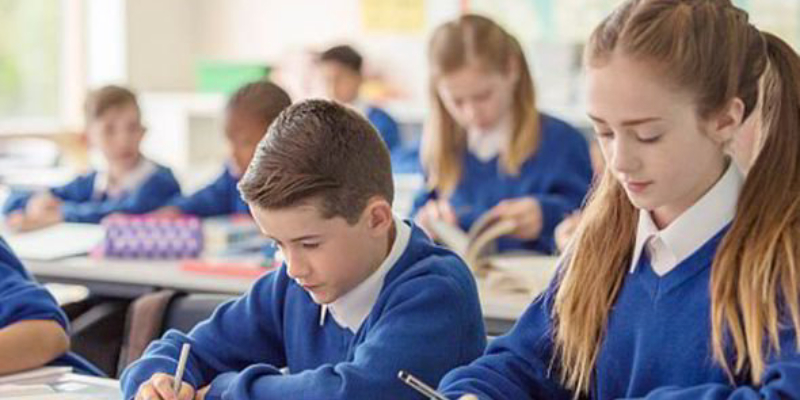 Besides reducing stress, reading also helps children to build curiosity for that particular phenomenon and how it happened, which will increase their knowledge and enhance their memory as well. Depression, sadness and low memory can also arise in children who aren’t regular readers. 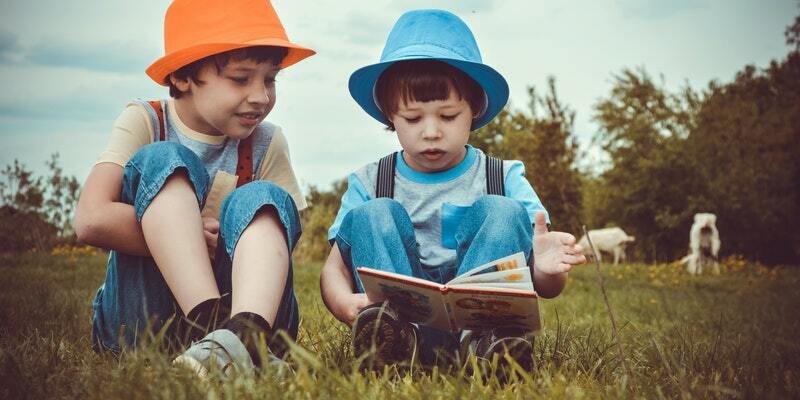 Regular practice in reading and listening will enable your child become better in observing his/her surroundings and have fewer chances of a mental decline. A particularly effective aspect of this would be to have your child read aloud and in a quiet place. According to a number of researches, young children are able to learn more new words in a more peaceful environment, where there is less distraction. So, in order to reduce the stress level, manage the anger and to help the child read with more concentration, make the reading areas as peaceful, noise-proof and free of irrelevant things as possible. In conclusion, there are already so many benefits to reading and if it can help to alleviate stress as well, then that should be a win-win situation for all involved.